Shortcuts can finally create, find, append, and show your notes. 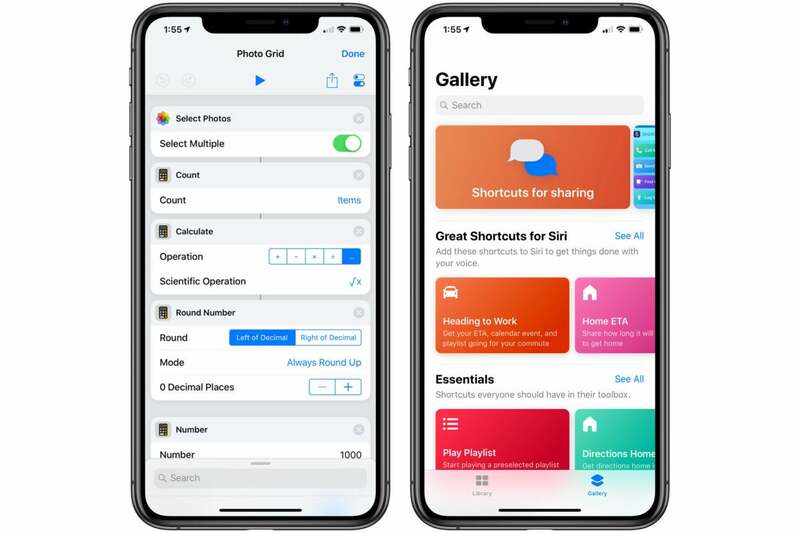 Hot on the heels of the iOS 12.2 release, Apple has updated its handy Shortcuts app to version 2.2. The update adds several new actions, the most prominent of which is the ability for Shortcuts to work with the Notes app. There are now actions for Create Note, Append to Note, Find Notes, and Show Note. This is going to make both the Shortcuts app and the Notes app a lot more useful. The Shortcuts app is a free download, but isn't pre-installed on iOS devices. If you're interested in it, we suggest checking out our list of the most useful Shortcuts.